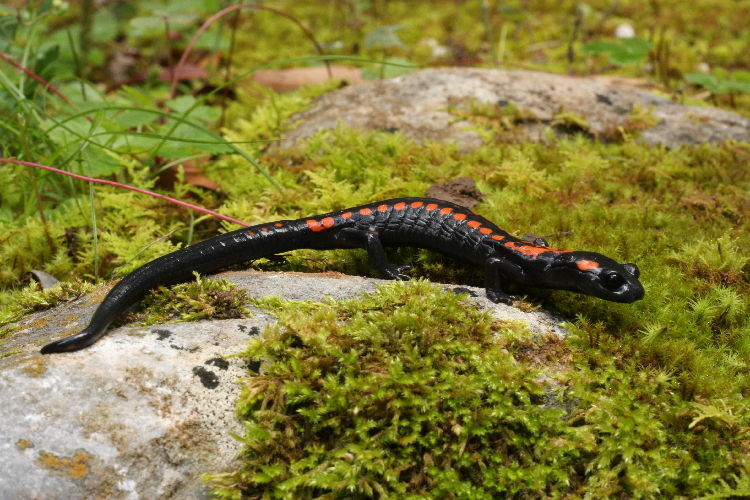 Bell's False Brook Salamander is found in the forests of Mexico, up to 3,000 feet above sea level. 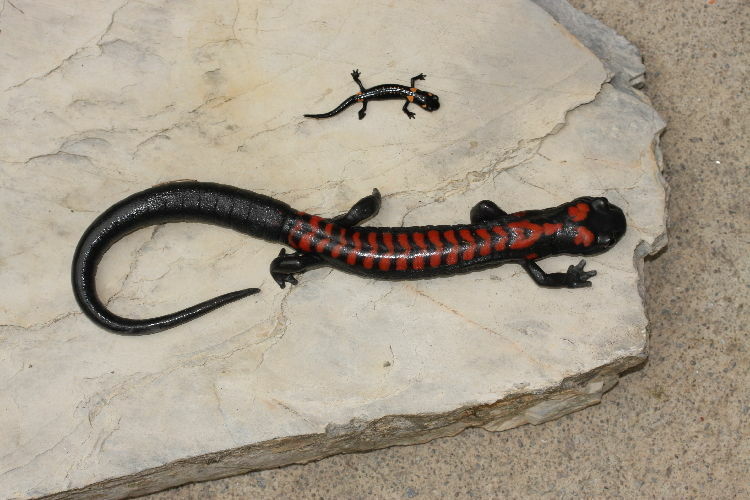 They reach up to 36 cm (14 in) long, making them one of the largest terrestrial salamanders in the world. Females lay large eggs that are thought to hatch directly into miniature adults. They don't need lakes or ponds or rivers at any point in their life. All they need is a snug, damp burrow, or a bit of space under a stone or log and they're dandy. That's not the only thing that's dandy. Just look at them! It's like a lizard made of oil got run over by a car and lived to tell the tale. Looks good on 'em! too cute! the orange pattern really does look good on them, too. They have a puffy tail! 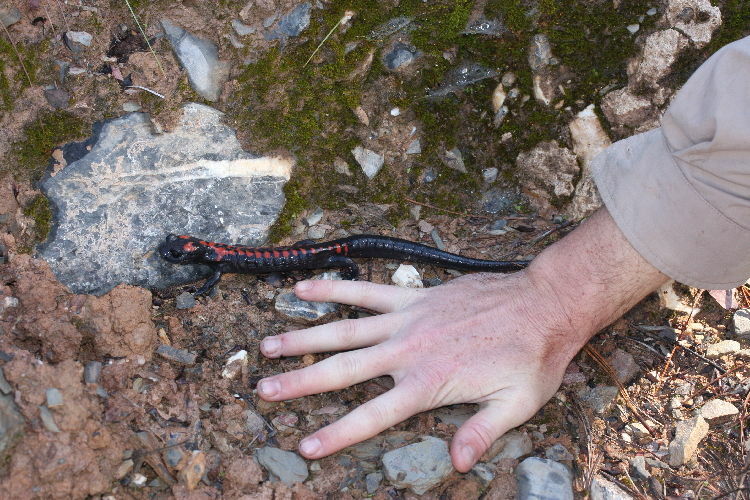 Is that something common to salamanders (or big fakey fakester salamanders?) that I just haven't noticed? @Porakiya Draekojin: Yeah, those orange tread marks are fantastic! 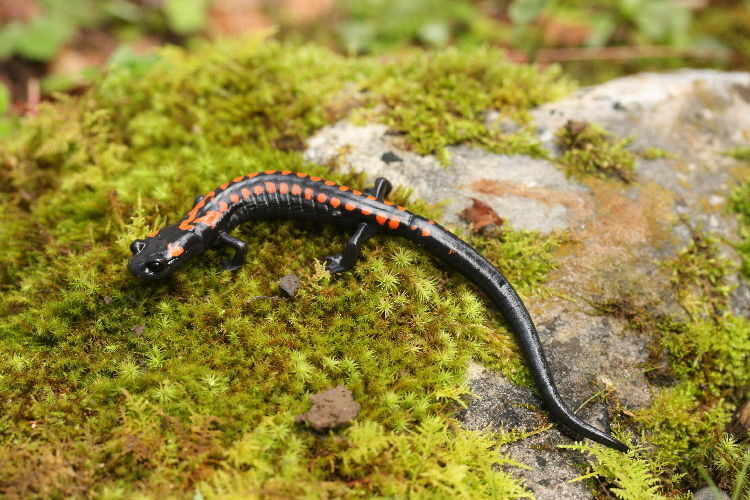 @Crunchy: Not common in all salamanders but it is a characteristic of this species. Pretty weird! 3,000 FEET above sea level. Not miles. 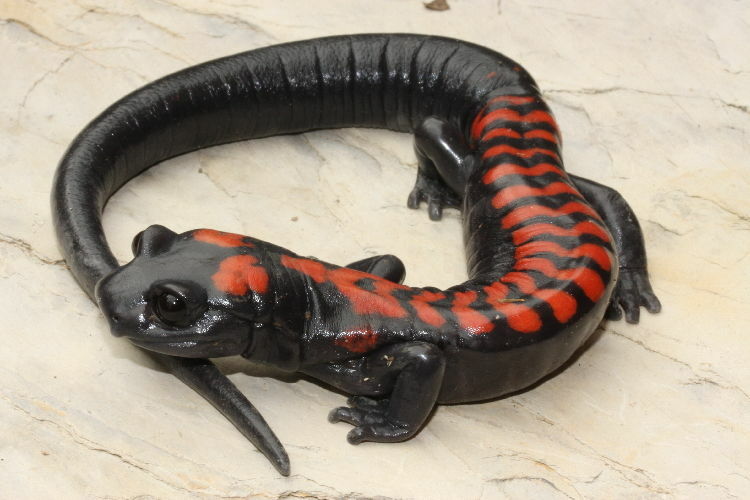 They'd be space salamanders. Whoops! Thanks for the tip! Schmidt Sting Pain Index: Categorising "OUCH"
What's the Difference Between a Sawfish and a Sawshark?